Learning Center / Healthy Home / Allergies at Home: Is Your Water Quality to Blame? From peanuts to pollen, millions of people worldwide suffer from allergies, but what they may not realize is that their drinking water could be partially to blame for their symptoms. Most of us probably don’t want to think about what could be lurking in the tap water that we drink, cook with and bathe in, but studies have shown that certain allergies and respiratory conditions like asthma might be linked to chemicals that are commonly used to clean tap water. 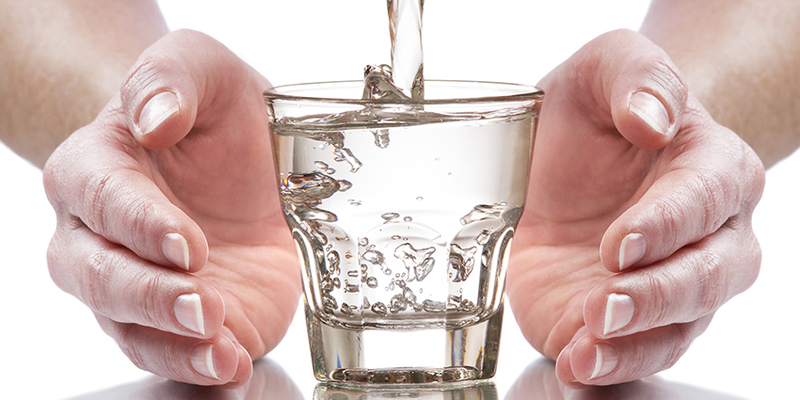 It’s widely known that municipalities add chlorine and other chemical purifiers to their water systems to make tap water safe for drinking and bathing, but what’s not as widely understood is how some of these chemicals can disrupt our body’s hormones. However, researchers are finding that these purifying chemicals can interfere with our immune systems much like pet dander can cause hives in someone with animal allergies. When your body’s immune system identifies an allergen like dust, peanuts or shellfish as a potential danger, it will release antibodies to attack the foreign substance, which is what leads to everything from annoying seasonal allergy symptoms like nasal congestion to life-threatening conditions like anaphylaxis. 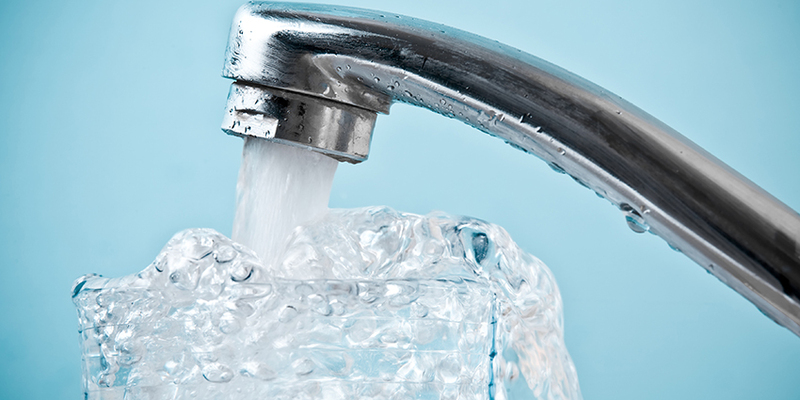 Though it is possible to be allergic to water itself — an incredibly rare condition known as aquagenic urticaria — what many allergy sufferers may not realize is that their body might be identifying the chemicals in their home’s tap water as potential attackers. Which Chemicals Are to Blame? A study conducted in Belgium concluded that chlorine, which is primarily added to water to kill bacteria, could exacerbate allergy and asthma symptoms. In fact, research suggests that even the fumes from a steamy shower in chlorine-treated water could trigger an asthma attack. Other research has linked chlorine exposure to conditions ranging from skin and eye irritation to respiratory issues like bronchitis. In recent years, another type of water purifying chemical that has been called into question is known as dichlorophenol. Also used to clean drinking water, dichlorophenol is often used to make pesticides — meaning it might just be lingering on some of your favorite seasonal fruits and vegetables this summer. The link between dichlorophenol and allergies is continuing to be established; one study tested more than 10,000 Americans and found that those with the highest levels of dichlorophenol in their urine were more likely to have food allergies, which currently affect some 15 million Americans. But the chlorine that could be in your water at home isn’t solely to blame for any adverse allergy symptoms. Fluoride has also been added to community water supplies for years due to its ability to fight tooth decay, but research has been done that suggests both adults and children who suffer from asthma and allergy symptoms may have negative reactions to fluoride. If there’s someone with allergies or asthma in your home, experts agree you should consider filtering your tap water. 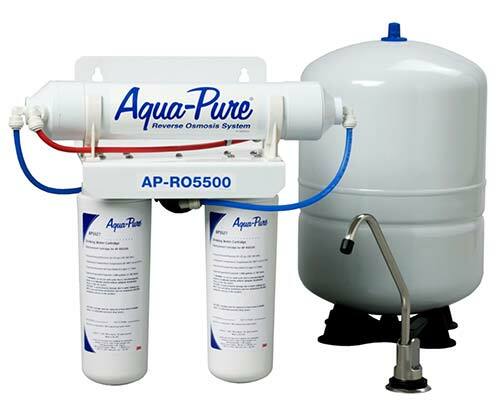 The majority of home water filters remove chlorine by relying on a semi-permeable membrane and a process known as reverse osmosis filtration, which also successfully removes pesticides in addition to lead, calcium, and other hard water minerals. Reverse osmosis filters remove virtually all of the chemicals typically found in tap water, and have proven particularly effective in removing chemicals like fluoride from your drinking and bathing water. You can also take your home’s water filtration a step further and invest in a shower filter to prevent absorbing the chemicals through your skin, but these filters may not eliminate all chemicals in the water and will likely have to be replaced on a fairly regular basis. Alternatively, there are whole house filters on the market that are designed to remove all chemicals, including chlorine and fluoride, from every faucet in your home. When installed on all of your kitchen and bathroom faucets, these filters can provide completely purified drinking and bath water throughout your home. Still concerned about how traces of chemicals like chlorine in your tap water might be affecting your existing allergies or asthma symptoms? Here are some other water quality-related tips for allergy and asthma sufferers. Long showers in hot water can lead to increased absorption of any chemicals that might be lingering in your home’s water supply. Allergy and asthma sufferers should consider limiting the amount of time spent in the shower, using lukewarm water, and turning off the water entirely while lathering or shaving. For those who are concerned about chemicals in tap water, investing in water purifiers for your faucets will likely be the most economical option in the long run. However, bottled water can provide a safe alternative for drinking water when you’re on the go. Even if you install a top-of-the-line faucet water filter, that doesn’t mean the produce you eat wasn’t previously treated with the very chemicals or pesticides you’re trying to avoid. Choose organic fruits and vegetables whenever possible, and be sure to thoroughly rinse all produce with filtered water prior to consuming. Public pools are dependent on increased levels of chemicals like chlorine in order to kill bacteria. So if you or a loved one has severe allergies or asthma, you might want to limit time spent at the community pool. You can also seek out pools — or treat your own backyard pool — with non-chlorine chemical alternatives like bromine or processes like ionization, which relies on copper and silver ions to keep the water clean. Longtime asthma and allergy sufferers probably already know that humidity in that air can improve their breathing. 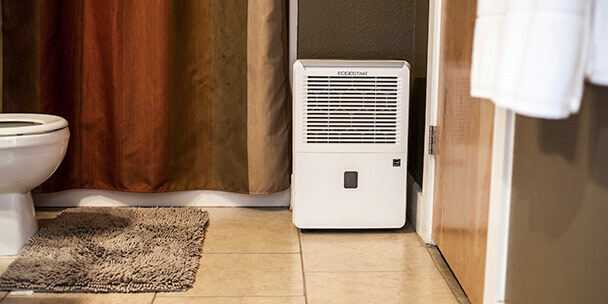 But if you’re relying on a humidifier to sleep comfortably through the night, you might want to fill it with distilled water. The minerals commonly found in tap water can form deposits that ultimately promote the growth of bacteria — which, of course, can then be released into the air and potentially worsen your symptoms. By following the above tips, you can better protect yourself and your family from the allergies caused by poor water quality. With a little preparation and care, you can fight back against the allergens that lace our water sources, promoting a healthier home. I started having severe itching 2 weeks ago. I was off work for a week itching stopped. Back at work itching unreal. From head to toe. Could it be the water at work. It is chlorinated and at home we have well water. I don’t drink a lot of water but I do eat a lot of ice.